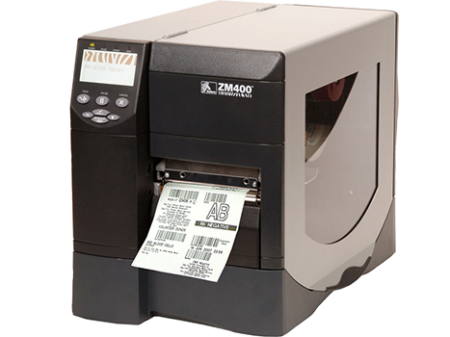 The Zebra ZM400 is our most popular industrial and commercial bar code and shipping label printer. 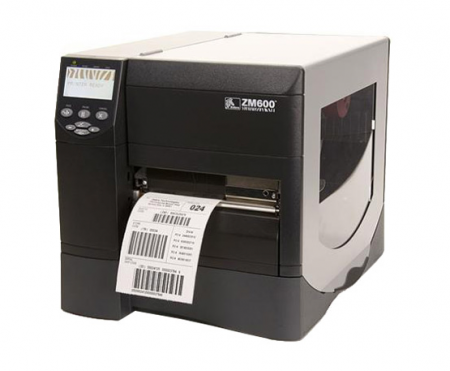 The Zebra ZM600 is our most popular industrial and commercial bar code and shipping label printer. 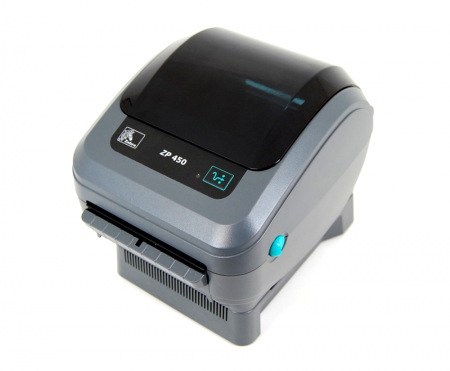 The Zebra S4M with Peeler. 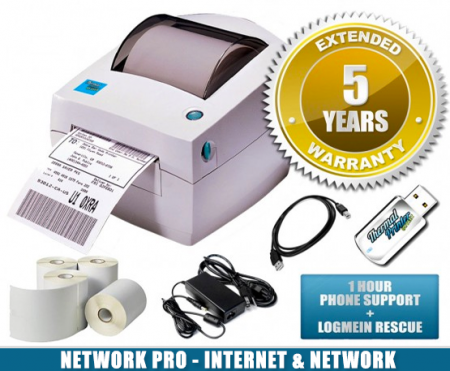 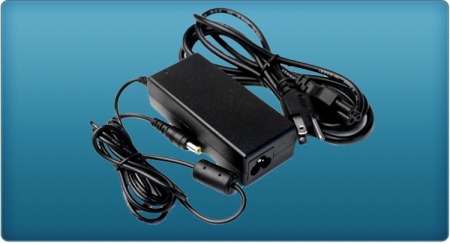 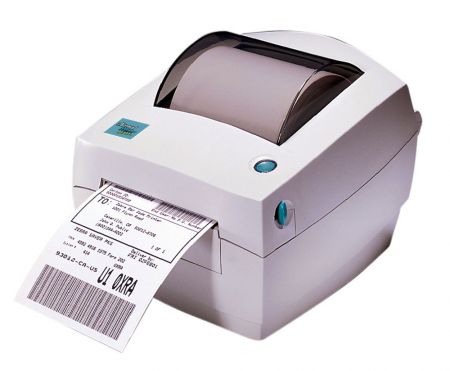 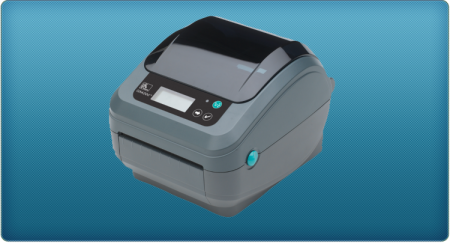 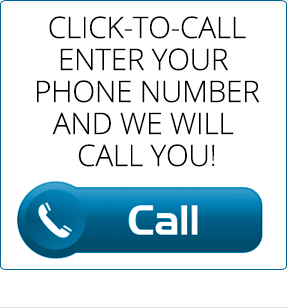 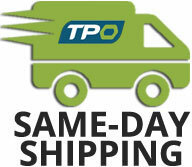 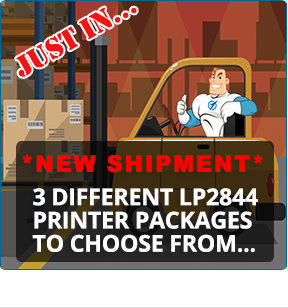 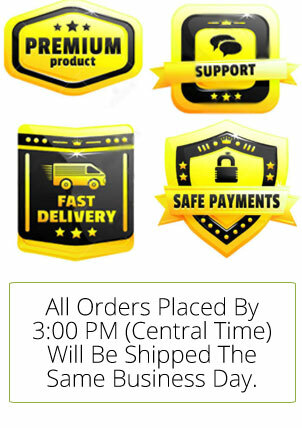 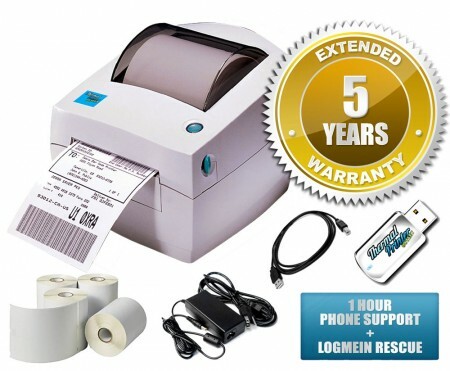 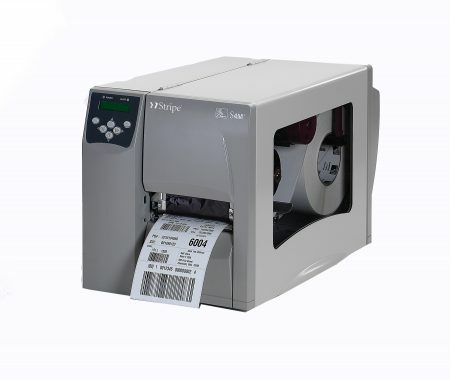 One of our most popular industrial and commercial bar code and shipping label printer. 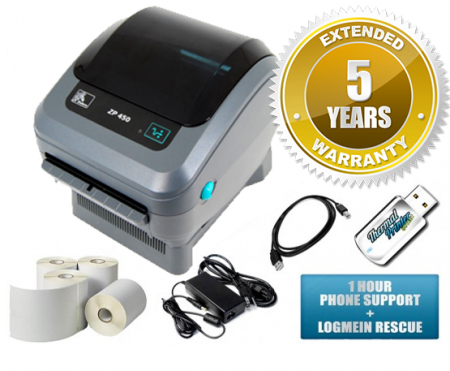 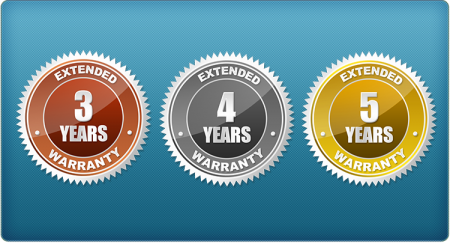 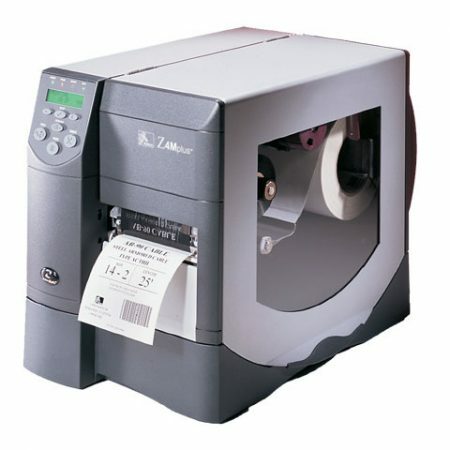 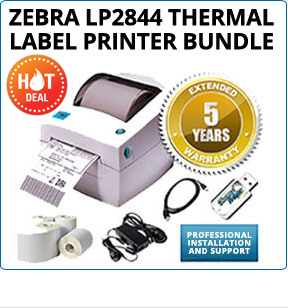 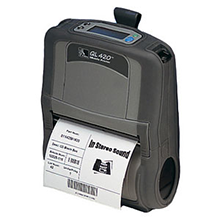 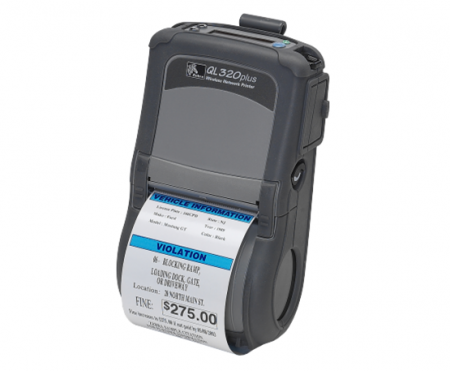 The Zebra Z4M is one of our most popular industrial and commercial bar code and shipping label printer.